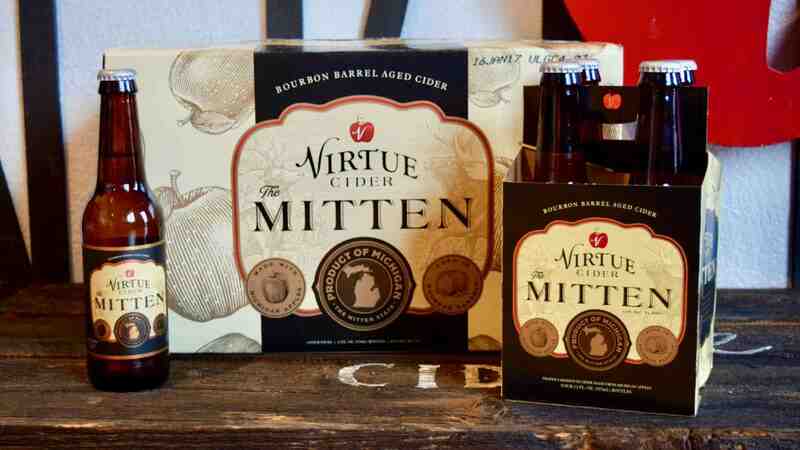 Fennville, Michigan-based Virtue Cider has begun releasing The Mitten, the company’s award-winning bourbon barrel-aged cider, in 12-oz. bottles. The cider joins Virtue’s lineup of 12-oz. bottles that include Michigan Brut and Michigan Harvest. The Mitten, which was first released in 2012, is made with cider that has been aged for 11 months in Wild Turkey, Jim Beam and Heaven Hill bourbon barrels. The aged cider is then blended with juice from freshly pressed apples from this year’s harvest for a touch of sweetness. The result is a 6.8% ABV semi-dry cider that shows off a balanced blend of charred bourbon and high-acid apple flavors. Pronounced notes of vanilla and wood mingle with overripe apple, and maple flavors create a warm feel. 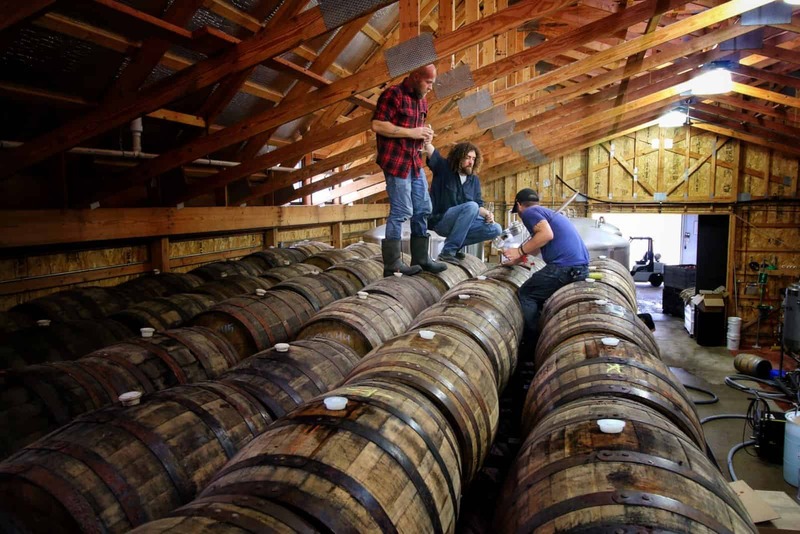 Hall has a long history with barrel-aging, having started bourbon barrel-aging beers in the 1990s at Goose Island Brewing Co., where he was brewmaster for 20 years. He brings this tradition to The Mitten, which was awarded Gold in the cider category at the Festival of Barrel-Aged Beers in Chicago, the first year the event included a cider category. Learn more about where you can find The Mitten and other Virtue ciders on the Virtue Cider website.